Look no further, welcome to paradise! 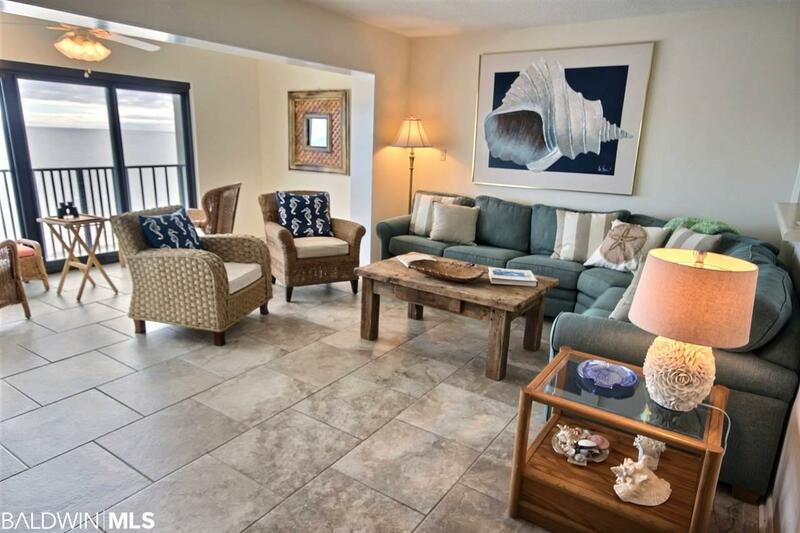 Enjoy this large 2 bedroom, 2 bathroom corner unit in pristine condition. Original owner, has NEVER been rented. 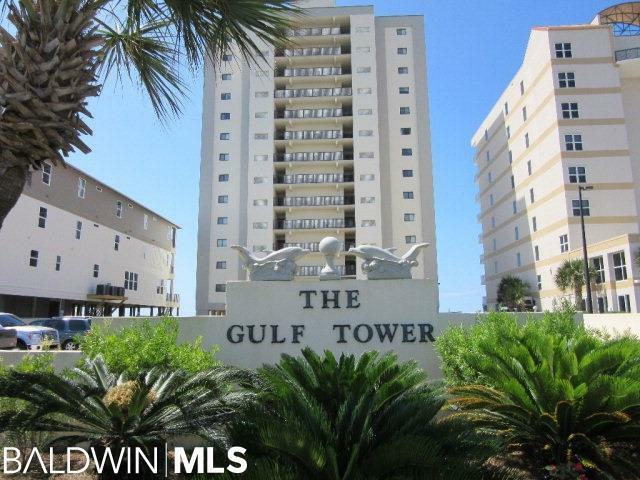 This gorgeous condo is located on the 5th floor and is GULF FRONT! 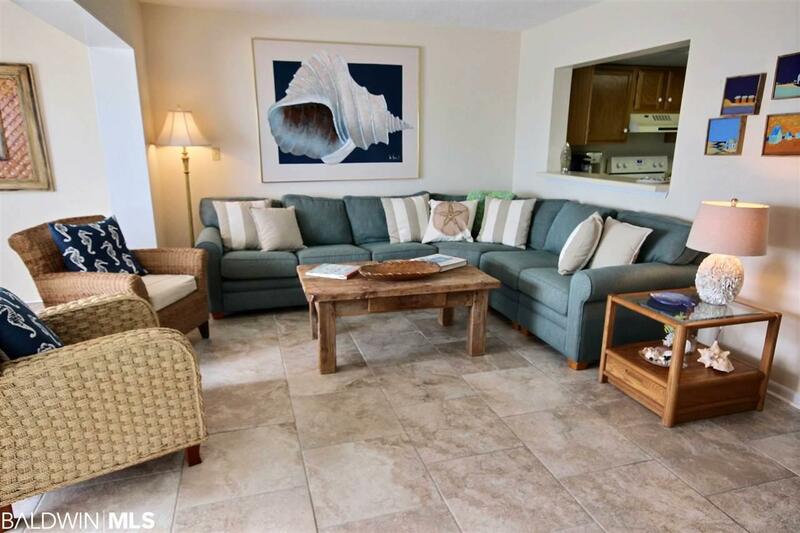 This unit features: Large master bedroom with full bathroom, a second bedroom with a flat screen TV, NEW large tile throughout and nice carpet in the bedrooms, beachy chic furniture and a large and open living room, new HVAC & owners have covered parking. 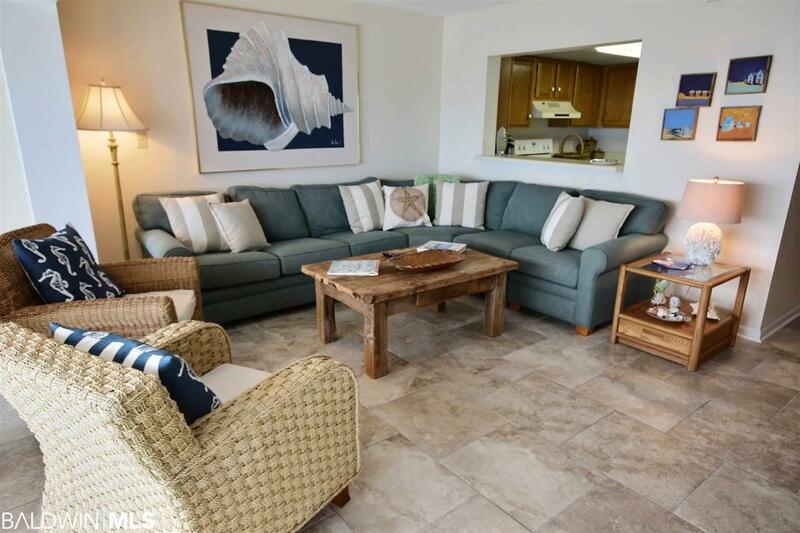 Watch the dolphins jumping right from your condo or take a short walk out to the beach and enjoy the day!